Michael Bay directed Transformers: The Last Knight (2017) trailer starts off with a slow and steady narrative from Anthony Hopkins. In the background we see many things happening teasing us with an answer to why the Transformers/Autobots and the Decepticons are always fighting over Earth. 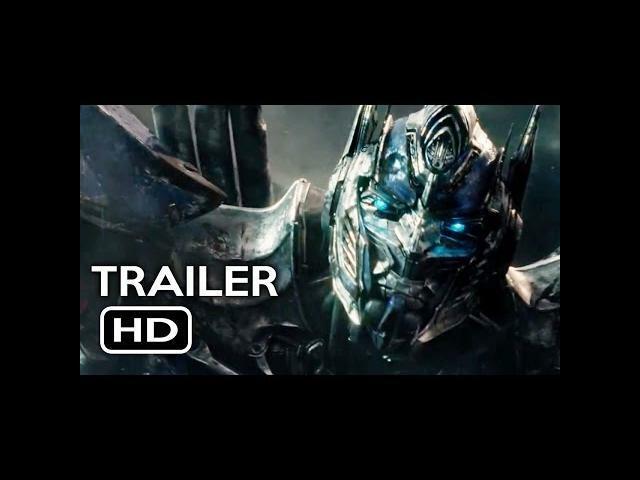 This all leads up to the final showdown between Optimus Prime and Bumblebee, why would those two be fighting? A fantastic trailer for this film releasing in movie theaters this upcoming June 23, 2017. Mark Wahlberg , Gemma Chan, John Goodman, and Anthony Hopkins star in Transformers: The Last Knight.